Niamey 2000 is a 1700 square meter (18,000 ft2) housing development that was designed in response to the current housing crisis occurring in Niamey, the capital of Niger. By increasing density, the project proposes a new model for urban housing. Niamey is home to over one million inhabitants; a majority of the population is poor and only about 20 percent of its residents could classified as middle-class and above. Nevertheless, the socio-economic makeup of the city has shifted dramatically in recent years. Stronger economic growth has fueled migration to the city, leading to a sizable increase in the middle-class population. Property in the older, affluent neighborhoods remains unobtainable, forcing the low-to-middle income population to seek affordable housing further from the city center. A New Model for Urban Housing: Niamey 2000 takes its inspiration from pre-colonial cities of the region, such as Timbuktu in Mali, Kano in Nigeria, or Zinder in Niger, which were all dense urban centers in their day. The cities’ organic configurations of intricately intertwined homes were often two or three stories in height, while still maintaining a sense of privacy and intimacy. 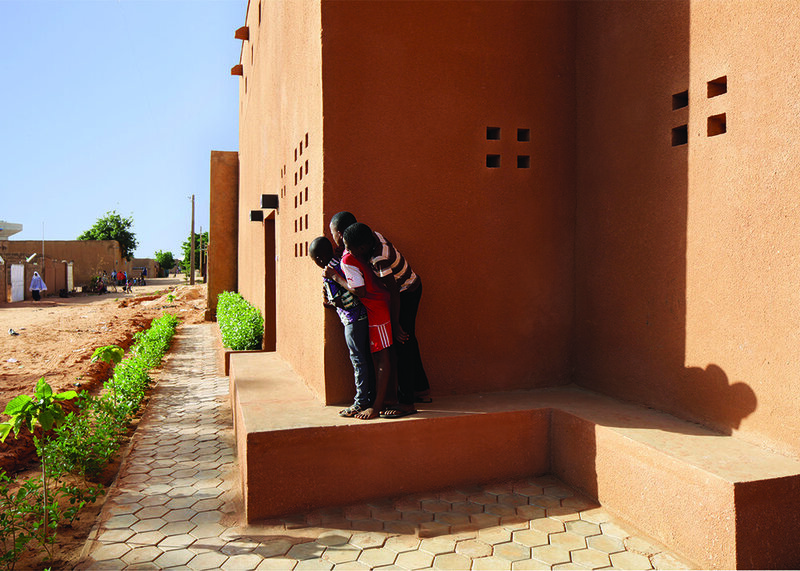 Like its early predecessors, Niamey 2000 provides privacy for its inhabitants; however, the project strives to address more than the need for culturally appropriate housing. It takes a firm position on material selection by using unfired, earth masonry and passive cooling techniques to protect against Niger’s scorching temperatures. As is the case in many parts of the world, local materials have been increasingly abandoned in urban centers in favor of concrete. 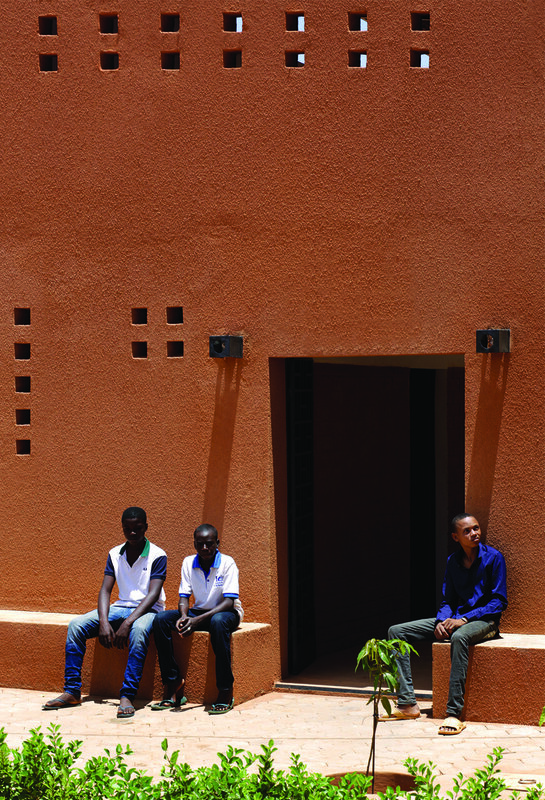 The contemporary design of Niamey 2000 reintroduces locally derived resources to the construction industry and offers affordable homes to a broader range of the city’s growing population.